A quick gist of a week on the Adams Pro Tour in Alexandria, LA. 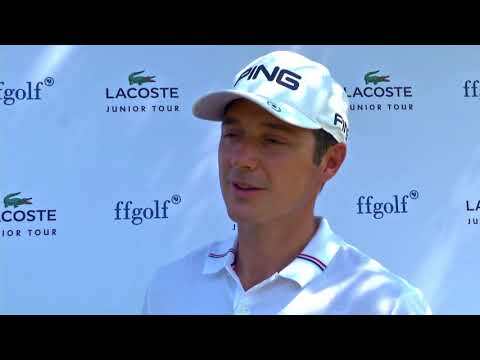 This video features some clips from my practice rounds at Links on the Bayou and Oakwing Golf Club. 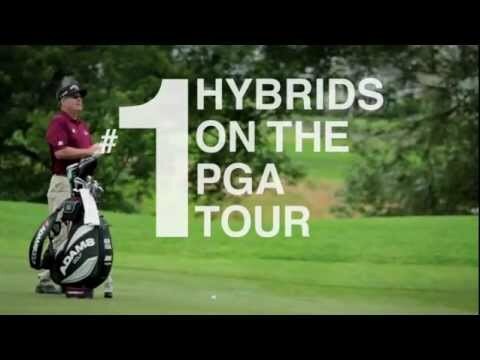 Adams Golf - #1 Hybrid on PGA Tour ... COMBINED.